Hi Everyone! 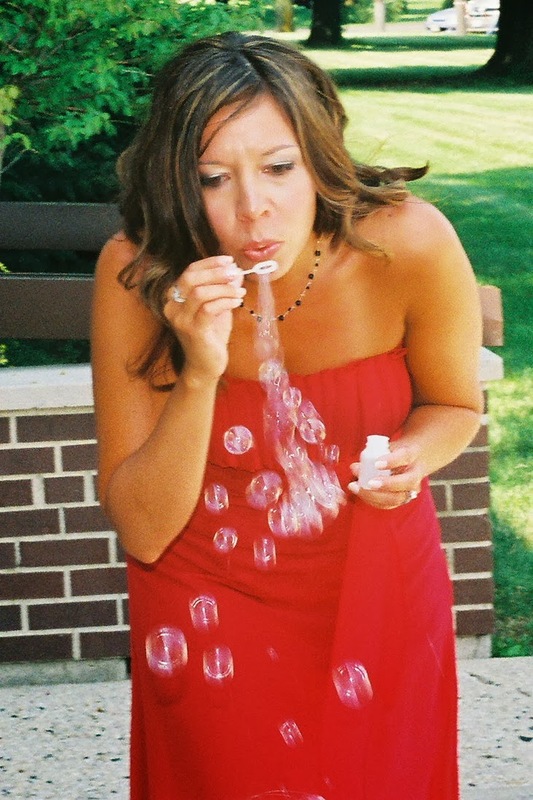 Today I want to introduce you to our 2nd featured Guest Designer this month, please help us welcome Kimberly Congdon. Kimberly is not a stranger to The Rubber Cafe'- and has even helped out each year in our booth at the Scrapbook Expos. 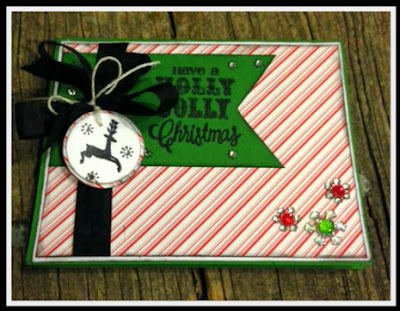 A Mixed media fan and party planner, I'm excited to see what she will do working with our stamps and products! Here's Kimberly to share a little more about herself and a card she created using our latest Creative Cafe' kit -'Twas the Night. She like Mary-Ann will be joining us throughout the month so be sure to keep checking back we have a lot going on this month here at The Rubber Cafe'! Kimberly Congdon (aka Scrap It Girl) I am Full time paper craft instructor, designer, retailer and party planner. I teach about 3-5 classes per week, along with designing things to be soldh in area stores. I have a classroom and mini craft supplies store in my home. For fun I plan, host, and help with parties and events. I enjoy teaching classes more than anything. My favorite paper craft projects are altered art and recently I have moved more into the Mixed Media projects. My style is a bit of shabby, vintage, and girly grunge.. I have been a fan of The Rubber Café for several years now and I enjoy my time working in their booth twice a year at Expo’s, so I am also super excited to be a guest designer this month! Today Kimberly is sharing with us a card she made featuring the stampset 'Twas the Night, included in the November Creative Cafe' Kit of Month. All the papers and embellishments are included in the kit. The Paper we're featuring this month is Echo Park's 'Tis the Season. Be sure to check back in everyday as the team has been busy working on some great cards and tags to share - thanks for stopping by! Cute card - love the little round tag!